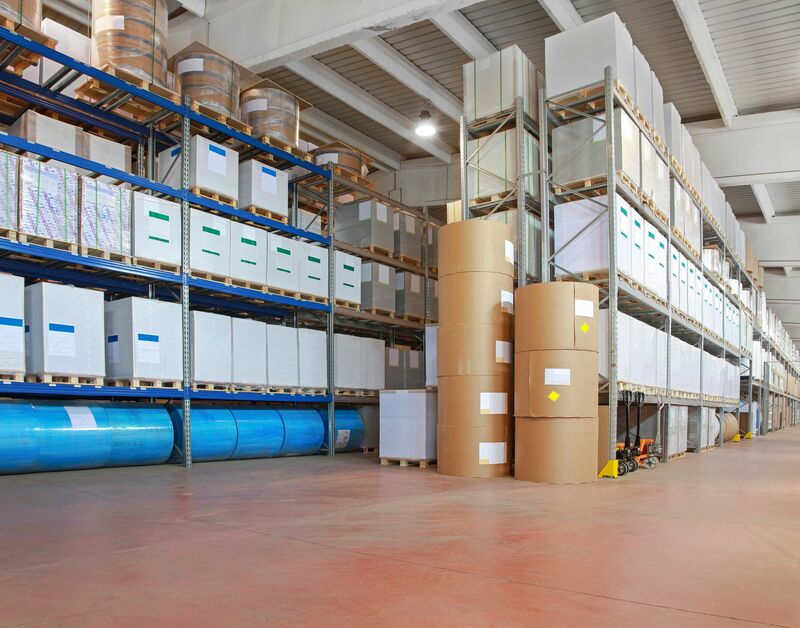 When a paper distribution firm retained us to investigate inventory shortages, a $1 million discrepancy was uncovered. Signatures on paper product receiving documents were identified as forgeries. Vendor delivery driver confessed he received money from our client’s receiving clerk who solicited him to allow two individuals to off-load product into their private trucks. Suspect employee failed to return to work and the State Police issued a fugitive arrest warrant. Significant inventory losses ceased and our findings resulted in a paid insurance claim.